WASHINGTON, February 7. /TASS/. 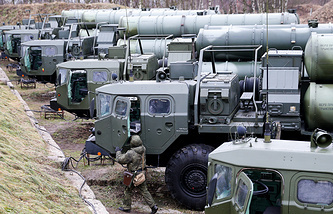 Turkey expects that the delivery of Russia’s S-400 air defense systems to the country will begin this year, Vice President of Turkey’s Undersecretariat for Defence Industries (SSM) Celal Sami Tufekci told TASS on Thursday during his visit to the United States. "We tend to say 2019, this year," the official said after delivering a speech at the Foundation for Political, Economic and Social Research (SETA) in Washington. News about Russian-Turkish talks on the delivery of the S-400 systems first came in November 2016. 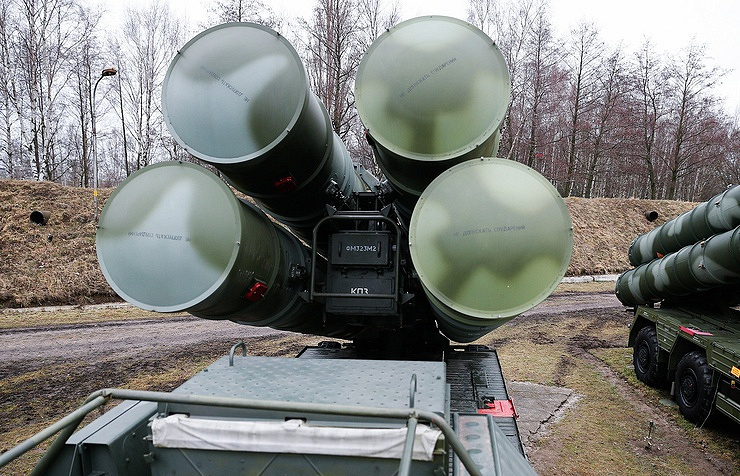 In September 2017, Turkish President Recep Tayyip Erdogan announced that Ankara had signed a contract with Moscow on purchasing the S-400 systems and made an advance payment. Ankara will begin the deployment of the S-400 systems in October 2019, Turkish Defense Minister Hulusi Akar said.